Jeff Richmond is an American composer who was born on January 7, 1960. Jeff Richmond's recent TV credits include Saturday Night Live and 30 Rock. Jeff Richmond got a film credit for the movie Sisters. On Spotify, Jeff Richmond has a relatively small following with only a popularity score of 22 out of 100 and about 500 followers as of 2018. His most popular track on Spotify is "Werewolf Bar Mitzvah" from the album 30 Rock. As of 2018, Jeff Richmond has contributed to about 2 TV shows. Some of the most recent Jeff Richmond TV appearances include Saturday Night Live and 30 Rock. 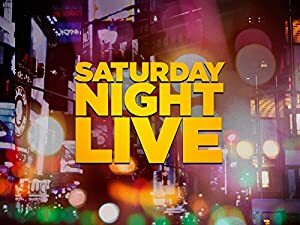 Jeff Richmond wrote for Saturday Night Live in 2015. He directed, executive produced, and produced 30 Rock in 2013. As of 2018, Jeff Richmond has contributed to one movie. Sisters is the only recent movie featuring Jeff Richmond. 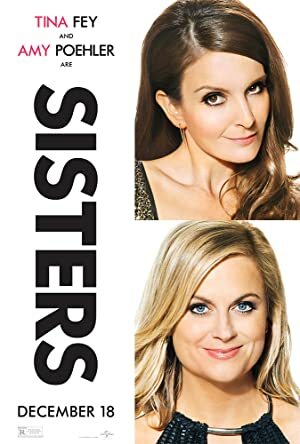 Sisters was released in 2015. As of 2018, Jeff Richmond has 500 followers and a popularity score of 22 on Spotify. 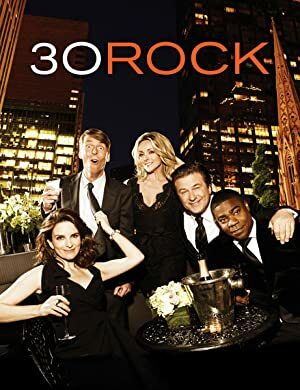 30 Rock is a popular album by Jeff Richmond. Notable tracks from this album include Werewolf Bar Mitzvah, Jack In Four Medley, and Muffin Top. Werewolf Bar Mitzvah has a popularity score of 28 out of 100, making it the most popular track from Jeff Richmond. Jack In Four Medley and Muffin Top have popularity scores of 19 and 18, respectively. The Spotify popularity score is on a scale from 0 to 100 and reflects the number of times the song has been played and how recently it has been played.